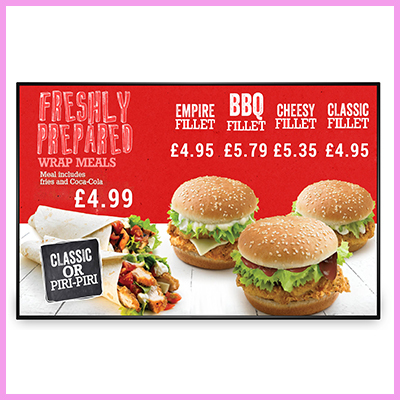 Check out our virtually seamless super narrow bezel videowall displays available in 46″, 49″ and 55″ modules and are perfect for creating large, eye catching Digital Signage Solutions. 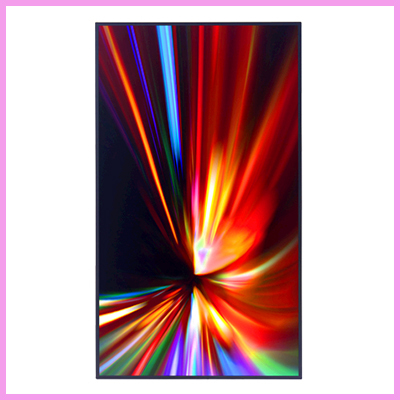 Multiple AV inputs – HDMI, VGA, DVI, RGB/HV, Composite Video, and YPbPr. 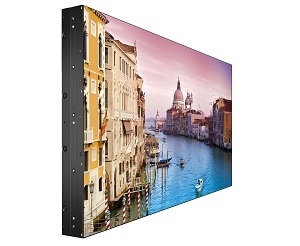 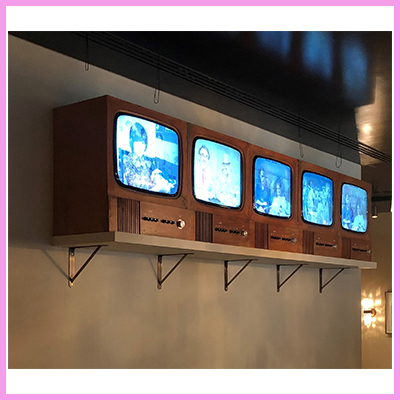 Our videowalls can be freestanding (additional cost for mount) or wall mounted (as standard) and we also offer advanced mounting options for ease of installation as an additional extra. 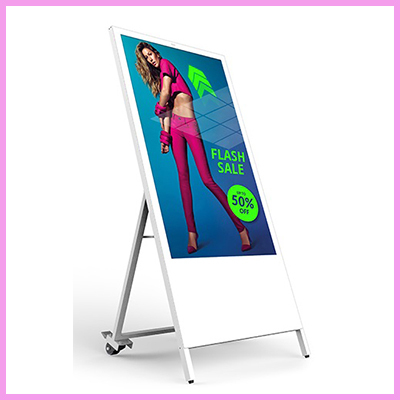 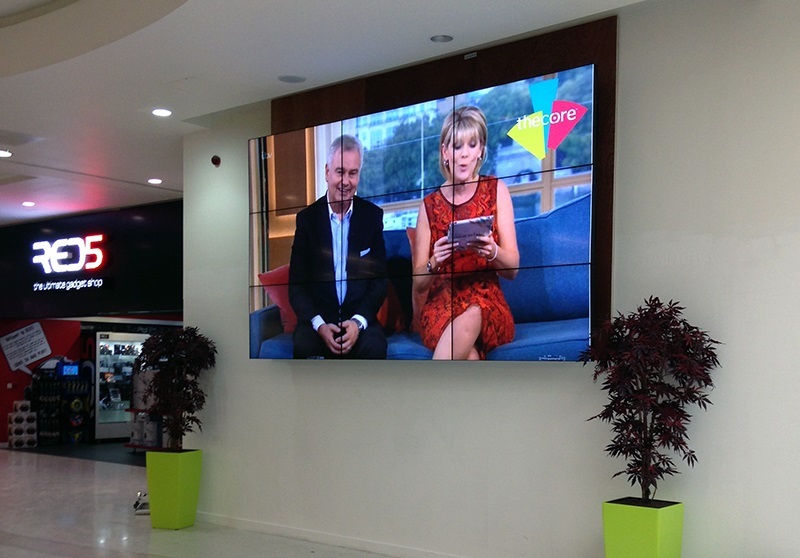 Check out our Digital Signage AV & Hire webpage for more info.